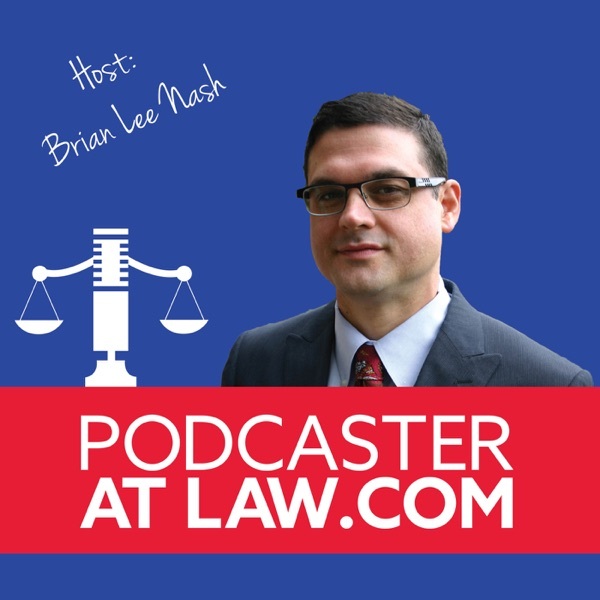 The Podcaster at Law, Attorney Brian Lee Nash, answers your legal and online business questions. 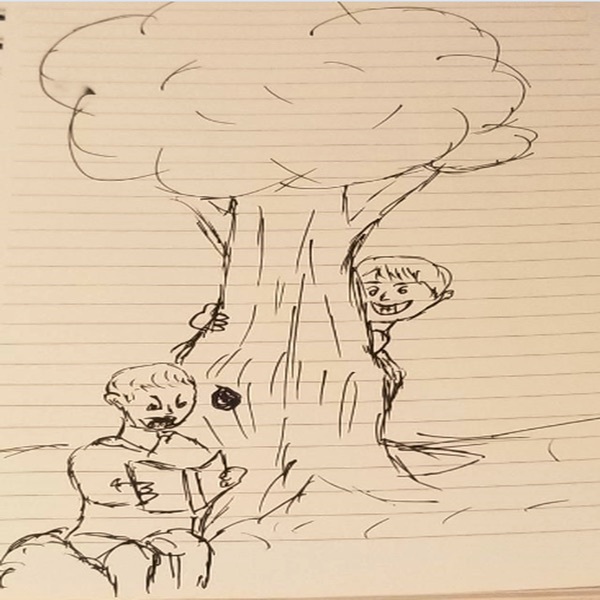 Show format will vary to keep interesting and will include mini series explaining certain areas of law, question and answer, and special guests. Show topics will cover legal issues facing online business owners, other business questions, Federal legal issues, Tennessee legal issues, and more. Startups will be discussed with an emphasis on legal issues startups face and must overcome. PAL010 Ways to Become Legal in the U.S.A.
PAL004 What Happens at Trial (Criminal)?